Luxury Facial $60 including free Eyebrow Wax. Trilogy product tailored to your skin type. Includes 25 mins of massage. 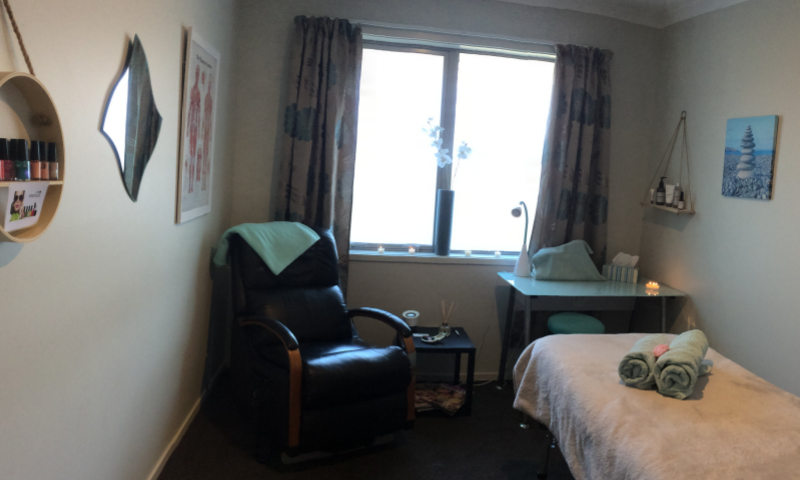 My name is Stephanie Wilkie and I am the sole operator of Pamper which I operate from my family home in Papamoa since moving from Christchurch in September 2014. 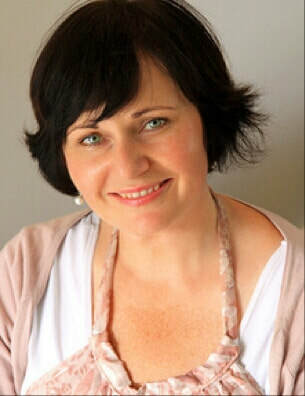 I have been in business for 16 years and love looking after my clients, making them feel great and providing information to empower their well being. I have a background in education, airlines and mental health support work. My therapeautic training was at The National School of Aesthetics and The Canterbury College of Natural Medicine. Massage is my strength but as a Bowen Therapist and I am amazed at the results this modality can give clients with issues from sports injuries through to digestive problems.Through the mind body connection the technique also works on the emotional level. I have also trained in Reiki and can incorporate this into massage work if you desire. Products used in facials are from the Trilogy range which is botanical and NZ made. Each season I offer a discounted treatment. Vouchers are available with a six month validity & can be sent online. Please view the treatments page for full details of treatments. ﻿﻿I hope to be of service to you sometime soon.﻿﻿.